Young white wine from Monterrei made from Godello and Treixadura vinified in stainless steel tanks. 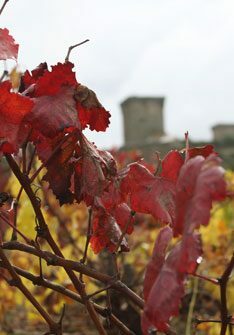 Young red wine from Monterrei made from Mencía and Araúxa (Tempranillo). Young white wine from Monterrei DO, Galicia made from Treixadura fermented in stainless steel tanks. Single varietal Godello wine from Monterrei vinified in stainless steel tanks. Young white wine made from Godello, Albariño and Treixadura in Monterrei DO.